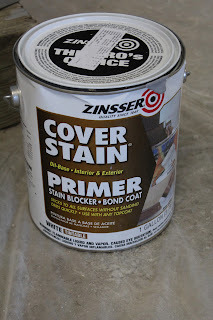 Yesterday I told you about my plans for our bedroom redo and showed some before pictures here. 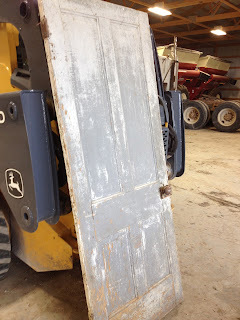 Once the room was all cleared out and the furniture was moved over to the shop where we had more room to spread out, we got to work on sanding and filling the holes from where the old hardware was attached. I had looked at Menards and didn’t find any hardware that I liked that matched up with those holes, so we figured the easiest thing to do was just fill them and redrill new holes later on. 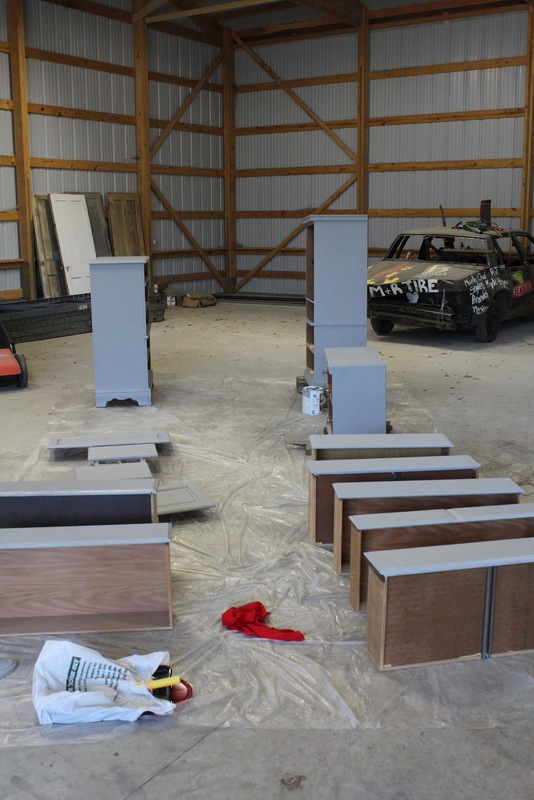 Once all the holes were filled with Spackle and sanded smooth, we gave all the furniture a nice light sanding in order to help the paint stick better. 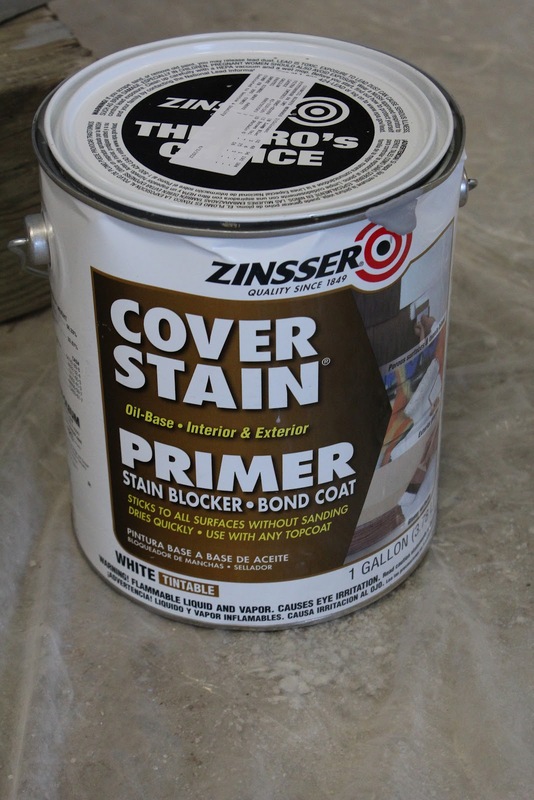 When we were ready to start painting, we painted two coats of Zinsser’s Oil-Based Cover Stain Primer. 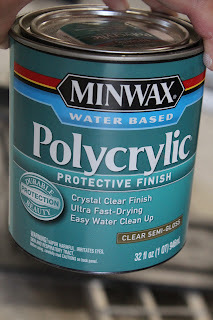 From the research that I had done on painting furniture, an oil-based primer was what was most often recommended. We had this primer tinted to a medium grey. Not sure of the name right now. We did this so that when we sanded the black to give it a distressed look, we would see the grey and not the ugly wood color that was under that! 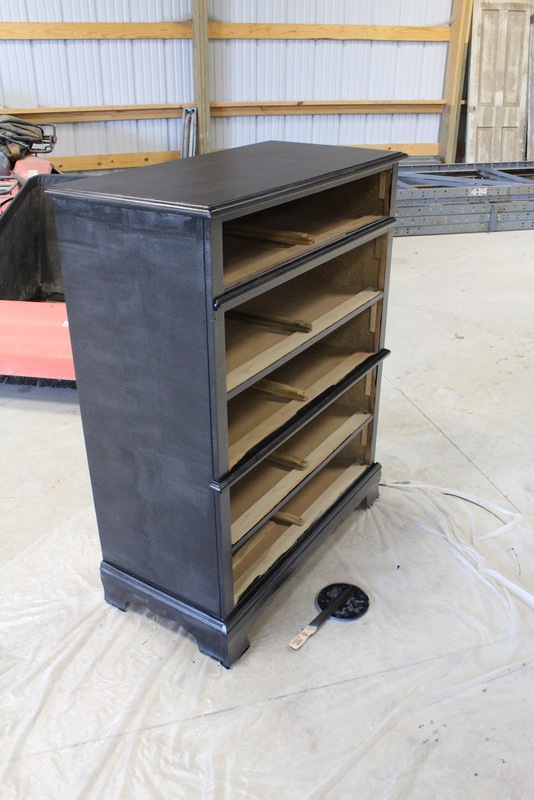 After the two coats of primer, we painted on two coats of the black paint from Pittsburgh Paints from Menards. Boy was the furniture really starting to look different! We only painted the outside of all the furniture. 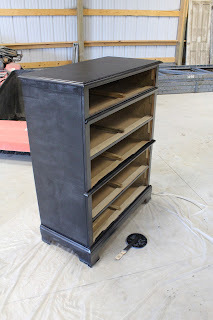 Nobody ever sees the inside of the dressers and drawers except Kevin and I and they are all full of clothes, so I didn’t see the need to paint that part. 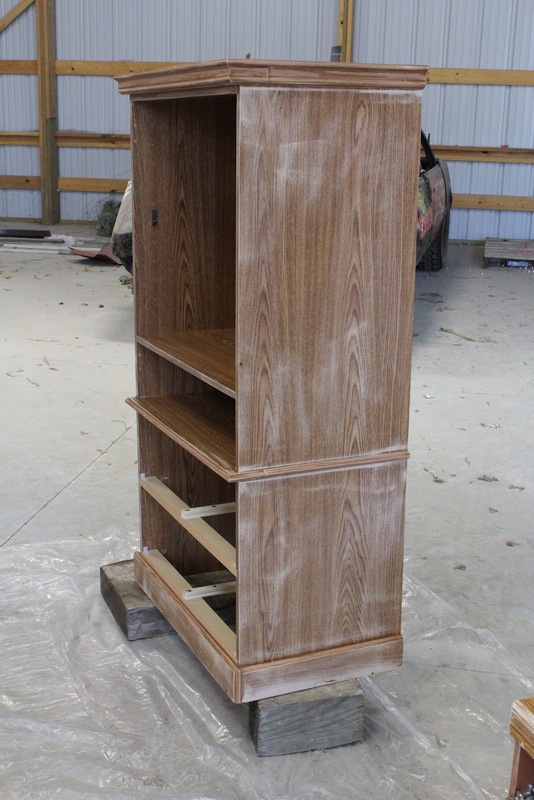 The first coat didn’t look real pretty, but the second coat was much more even! I didn’t think it had to be perfect anyways, because I was going for the distressed look in the end! 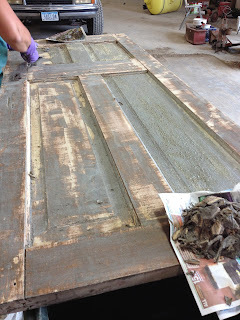 While I was painting on the black paint, mom was working on the two old doors. 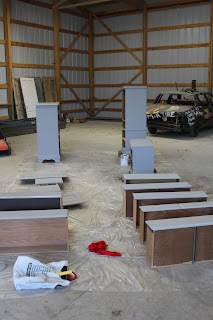 My goal is to get them all cleaned up, remove the hardware, cut them down so they are even and about six feet tall and paint/distress them to match the furniture. They will be hung or attached to the bed frame when all is said and done! They were both in pretty bad shape. Dirty, covered in numerous layers of paint, but nothing that my mom can’t handle!!! 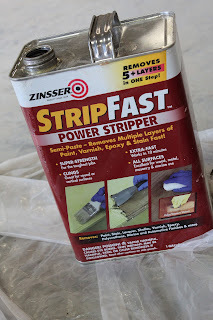 She used two cans of this Zinsser StripFast Power Stripper. You brush it on and let it sit for about 10 minutes and then you can scrap the paint off. She had to do this a couple of times to each side since there were like 3-5 layers of paint on some of the doors! 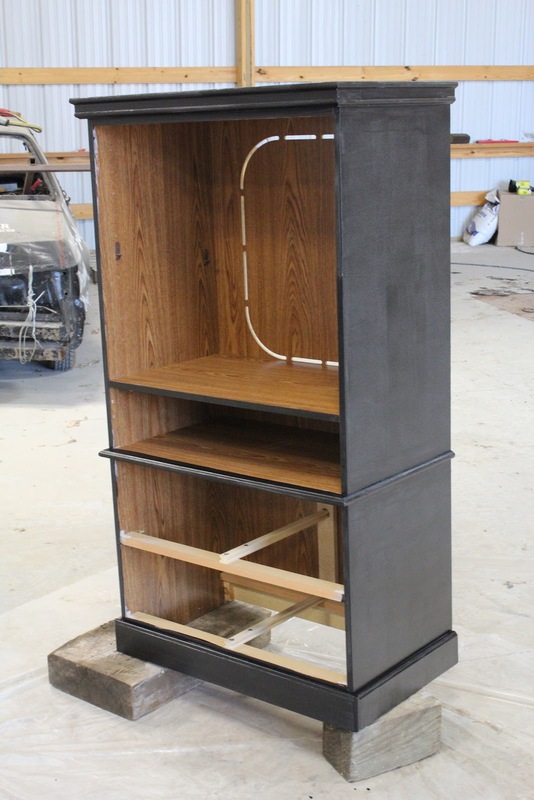 Once the black paint on the furniture had plenty of time to dry, I used 220 grit sandpaper and randomly scuffed up the furniture. It’s really hard to see it these pictures because of the lighting inside the shop. I’ll have better pictures soon of the furniture when it’s actually in our bedroom. 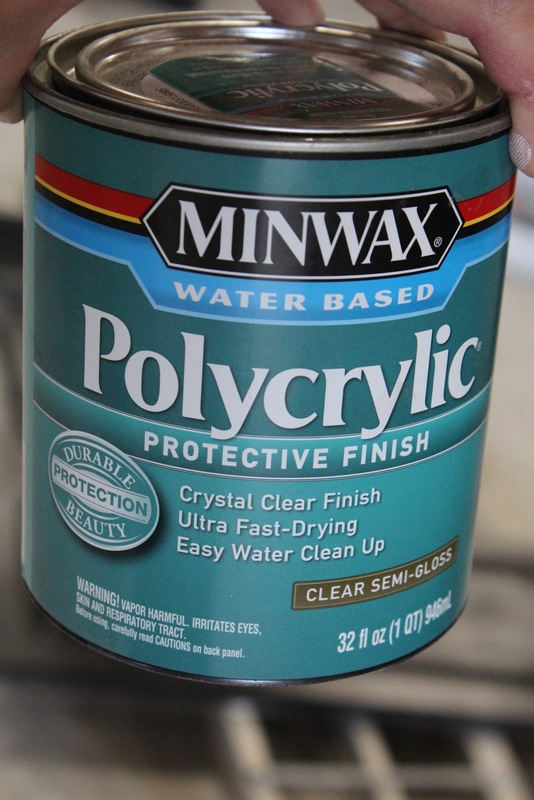 After it was all distressed, I applied two coats of the Minwax Polycrylic Protective Finish in Clear Semi-Gloss. At first I was wishing I would have gone with more of a matte finish, but once the furniture was put back in our room, I liked it! In between painting the furniture we also painted the bedroom walls, ceiling and closet. And we ran into a slight problem. When we got the paint, I ordered the Grey Mist from Dutch Boy. After the gentleman at Menards mixed all the paints, I wanted to see the black one. He then said, “Do you want to see this Grey Mist? It’s going to basically be white.” So I said no. Big mistake! When we got it home and opened it the next day, we both thought it looked awfully lavender in the pail. But we thought we’d see what it looked like on the walls. When we were through with our first gallon we could definitely tell it wasn’t the right color. I put a little drop of paint on the actual swatch and there was a big difference. So off to Menards we went again. 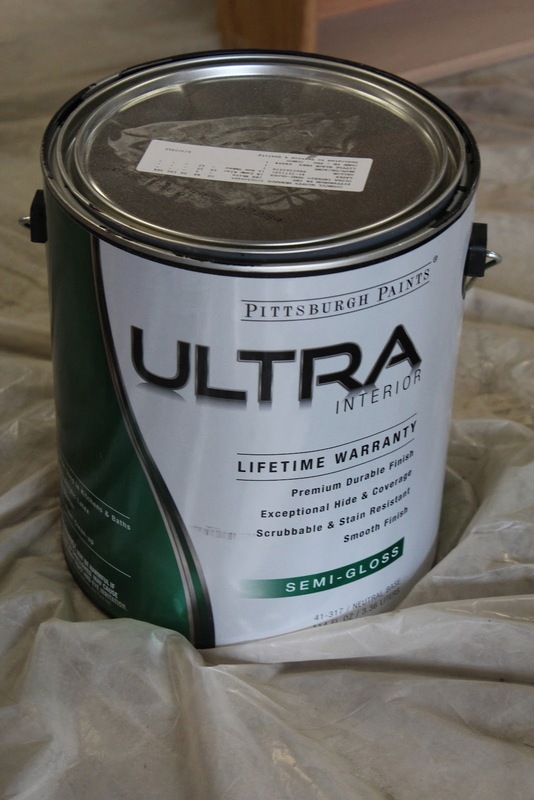 When I talked to a different lady, she could tell right way from the paint label that it wasn’t the right color. So she looked it up in the computer and for some reason it was wrong in the computer! She corrected it for us and gave us two “free” gallons. Basically just replaced the two wrong ones that we were given the day before. You can see in the pictures (which aren’t the best) below how off the color was. In the ceiling picture below, you can see the original white paint in the upper left corner. Then the darker “purple” color was the wrong paint and the color on the right side of the picture is the correct paint. BIG difference!!! Luckily, once we repainted the ceiling again, it only needed the one coat, but the walls needed two coats even though it had primer in the paint. It just didn’t seem to want to cover the beige walls very well. In the end, it looks really good and we were very happy with it. 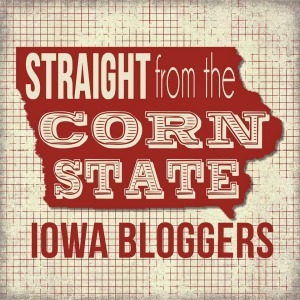 Stay tuned for more “In Progress” pictures tomorrow! Wow! You are making great progress!!! 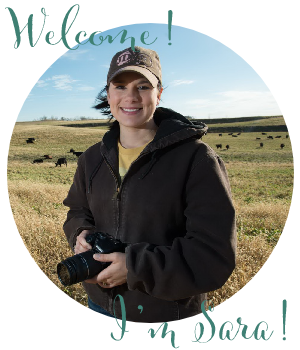 When you take your finished room pictures, make sure and turn off the flash and slow down the shutter speed to let in plenty of light.